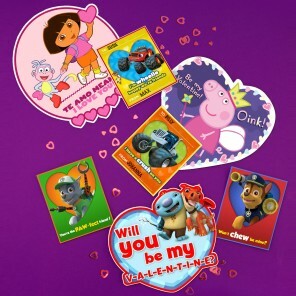 Kids can get creative with Dora and her friends. 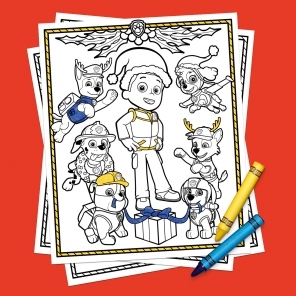 Together, all for one! 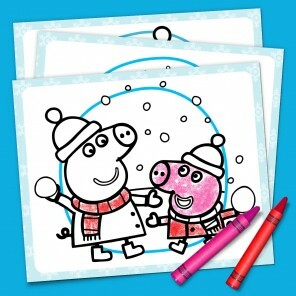 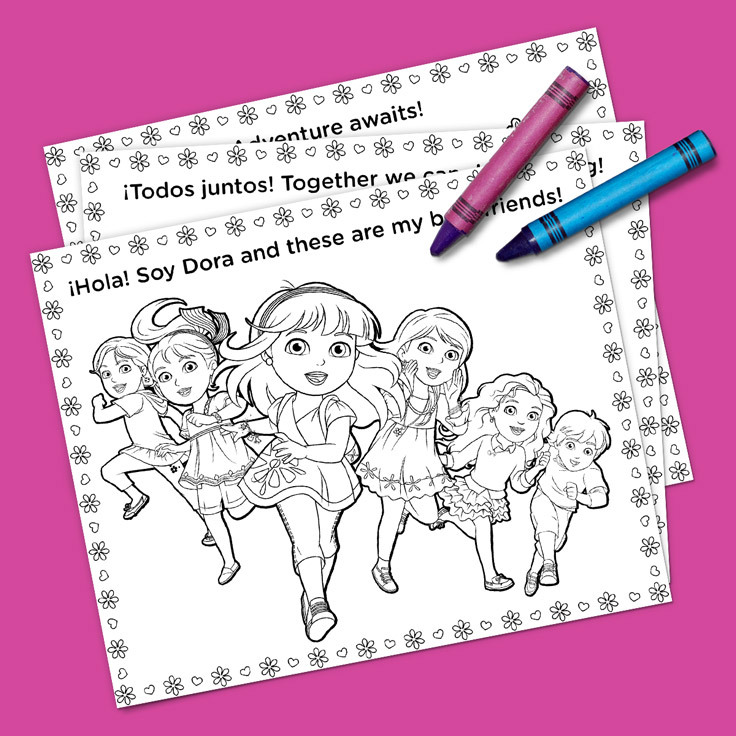 Grab some crayons and print this coloring pack so your child can go on a big city adventure even on a rainy day with Dora and her friends.